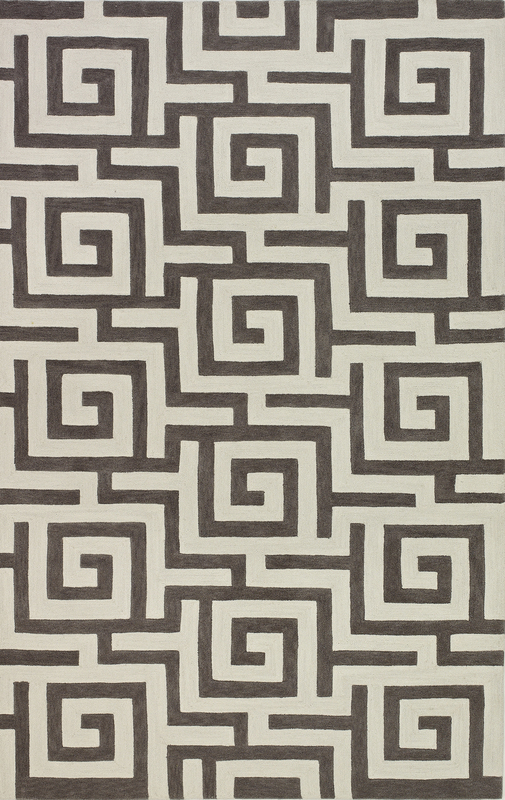 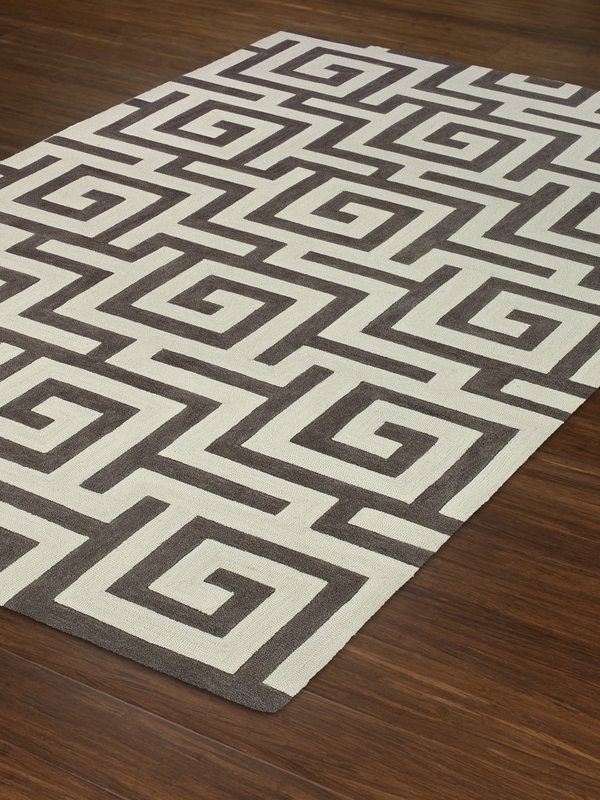 Clean, contemporary patterns define the Infinity Collection. 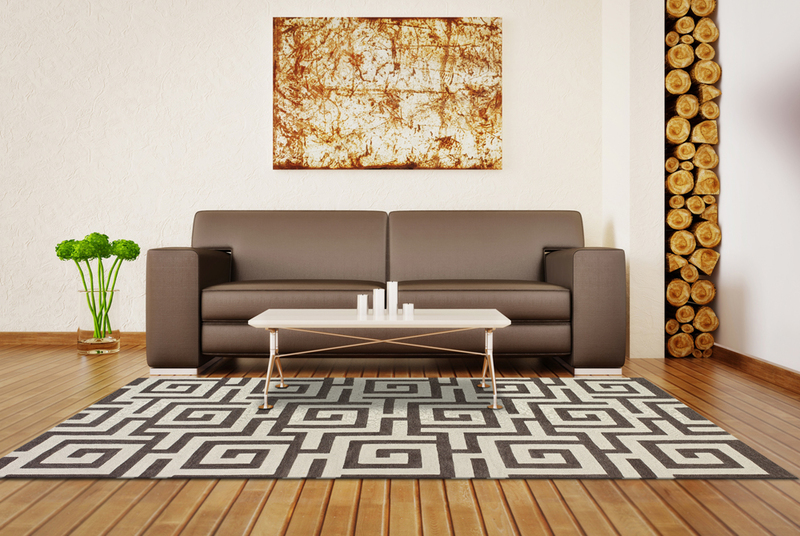 Bright, saturated colors with highlights of white are combined in geometric designs to give your space a fresh, modern lift. 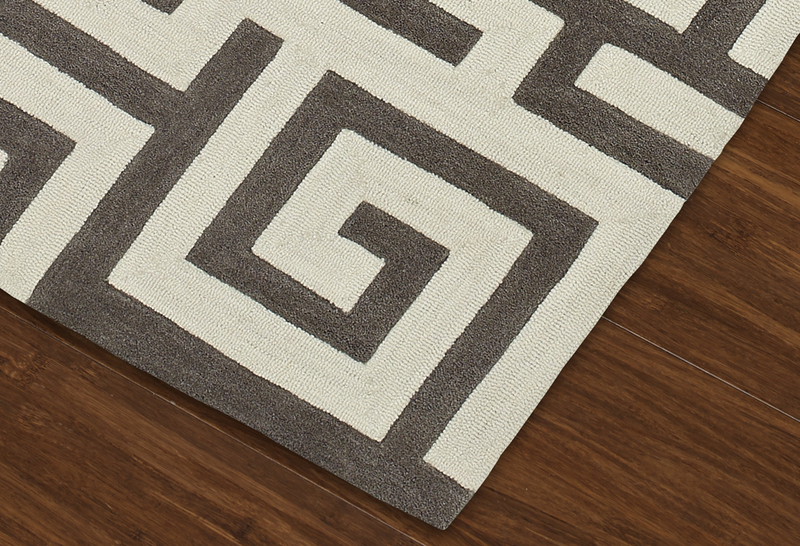 Additionally, the plush and loop poly/acrylic constructed pile provide remarkable durability and dimension.